According to the Federal Drug Service, 106 tons of illegal drugs were seized in Russia last year. Moscow is continuing efforts to halt heroin shipments from Afghanistan, where US-led forces are preparing for withdrawal. "We seized 106 tons of drugs last year, which was 70% more than the year before,” the service head Viktor Ivanov told reporters on Tuesday. “We are building up our efforts." Ivanov provided a glimpse of the haul, reporting that 5.7 tons of opiates, including 2.2 tons of heroin, and almost 30 tons of cannabis were confiscated. There has also been an increase in the use of synthetic drugs, he added. 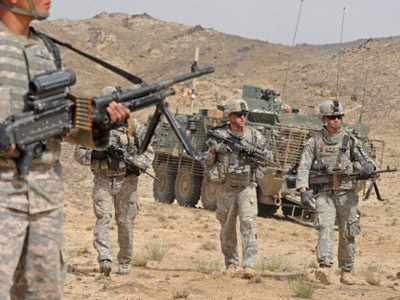 meanwhile, Russia has expressed its concern over the US announcement that it would begin pulling out troops from Afghanistan, the embattled Central Asian country where so much drug trafficking is occurring, in 2014. 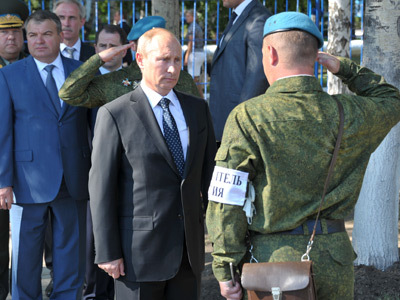 President Vladimir Putin said in August that the international coalition should remain in Afghanistan until their job is finished. "It is regrettable that many participants in this operation are thinking about how to pull out of there," the Russian leader remarked. "They took up this burden and should carry it to the end." 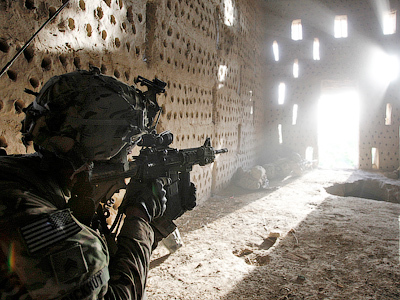 US and NATO forces opened a military offensive in Afghanistan on October 7, 2001 following the terrorist attacks of Sept. 11, 2001. 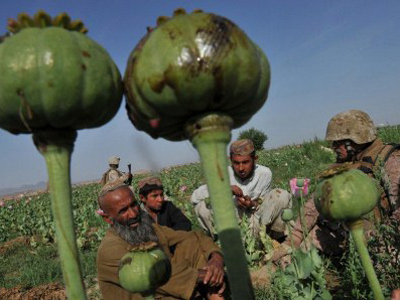 Although Russian and US officials have cooperated in the effort to battle terrorism – evident by Moscow’s approval of an air-corridor over Russian territory for NATO non-military supplies into Central Asia – they have not always agreed on the best way of handling Afghanistan’s cash crop, which is the opium poppy, the raw material for making heroin. 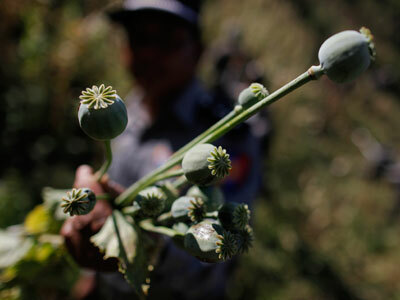 Moscow is concerned by the dramatic increase in opium exports and has requested NATO takes extra steps in the fight against Afghan farmers who cultivate poppy, possibly by the use of defoliants sprayed by aircraft to kill the deadly harvest. US officials, however, argue that any effort to deprive the Afghan people of their cash crop would only force them into terrorism. US Drug Enforcement Attaché Timothy Jones has said that the US was against the use of spraying defoliants against poppy fields over fears it might spark some sort of a backlash from the local population. Jones argued that an “educational process would need to take place before we just started spraying chemicals,” and that chemicals from aerial spraying could penetrate the soil and water supply, possibly harming children and livestock. Nevertheless, given the high rates of heroin addiction reported across Europe and Russia, there seems to be little time for Moscow and Washington to find the best preventive measures against this regional scourge.